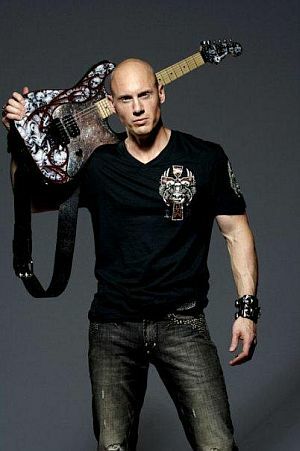 Del Bannerman is a professional guitarist and founder of the rock band Eldebrock. In the fall of 2007 Del began Breakthrough Guitar Lessons Online with Tom and shortly thereafter in the spring of 2008 Del entered into the Music Careers Mentoring Program. 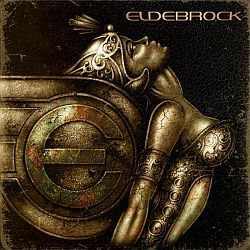 Eldebrock has since released their self-titled debut album and are garnering a lot of attention from the press. Their first single ‘Release Me’ has been added to Thomas Cook Airline's in-flight playlist and became a #1 hit on the local radio station The Goat 106.1 FM. 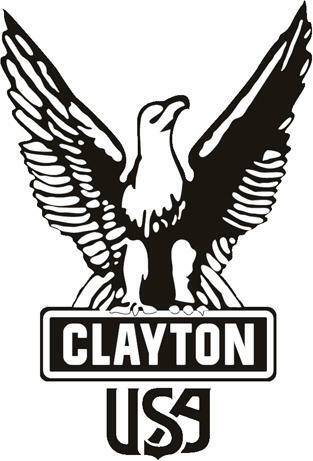 Eldebrock’s website also won the 2010 IMA “Best in Class” award for website design in the music category. Their second single “Tomorrow” is now in rotation on Sirius Satellite Radio’s Iceberg 85. Del also founded the World War on Cancer and Eldebrock began supporting the fight against cancer by partnering with the UICC and donating $1/album of their debut album sales (10 cents per song sold) to the UICC. Get a proven music business plan for working in the music industry.